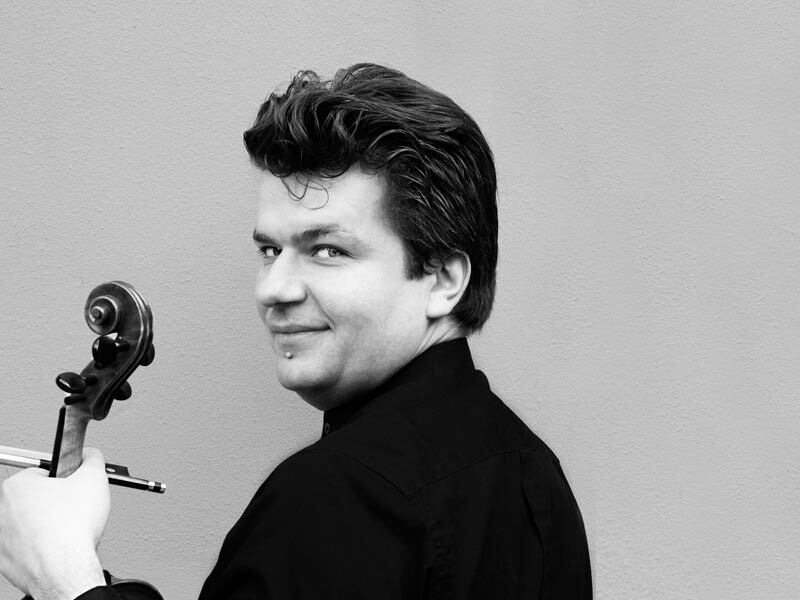 Alexander Zemtsov was appointed Principal Violist of the London Philharmonic Orchestra at the age of twenty-three and has been a guest leader with many of the world’s leading orchestras. He now works as a soloist, conductor, chamber musician and teacher, and has been a driving force in helping to create mentorship programmes for LEAD! He has long been occupied with the question of what makes a good orchestra leader, and how these skills are best acquired. Can a leader’s qualities be learned? How much of a leader is the first violist; when should one lead, and when should one coordinate? Are the talent and skills required to play solo viola the same as those required for other string principals and solo wind players? Which similarities do these skills have, and how are they different? Can you learn to lead before your trial on the first chair? Alexander Zemtsov will be part of the mentor team for LEAD!’s project with Haute Ecole de Musique de Lausanne, where he also works as a Professor, in January 2018.